Especially when you arrive at practice and find out you’ve got fewer players than anticipated. This can immediately change which drills you use, mess up which strategies you spend time on, which games you’re able to run, and a bunch of other important practice stuff. 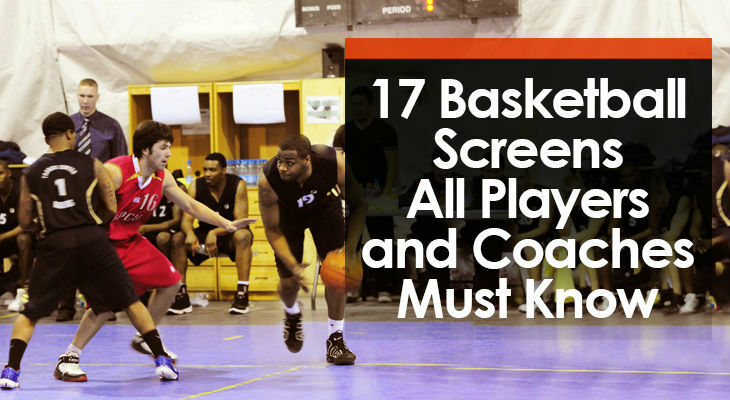 A basketball screen is a way to block a defensive player. When a screen is set, the screener’s teammate will have a better chance of getting open because their defender will have to avoid the screen before getting back into defensive position. This is a huge advantage to the offensive team. 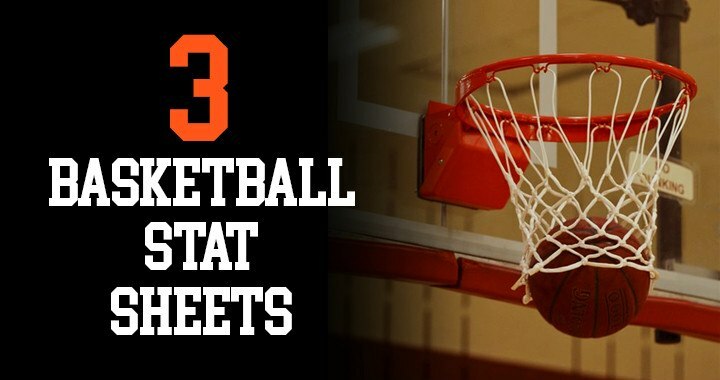 AAU basketball is a highly debated topic. 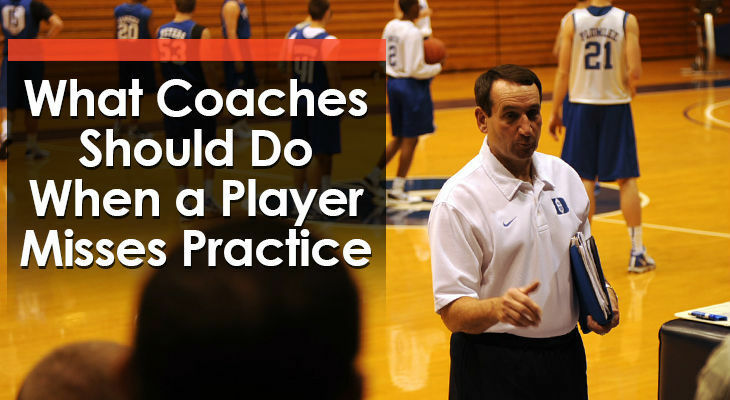 Exactly what is AAU basketball and whether kids should participate is a question I receive often from parents. 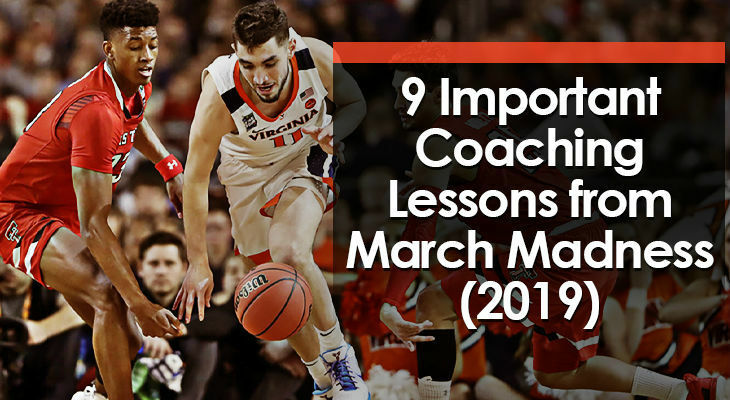 With all the scandals that have surfaced involving college coaches, AAU coaches, runners, agents, advisors, shoe company executives, and the players and the families themselves, there are a lot of questions that need to be answered. 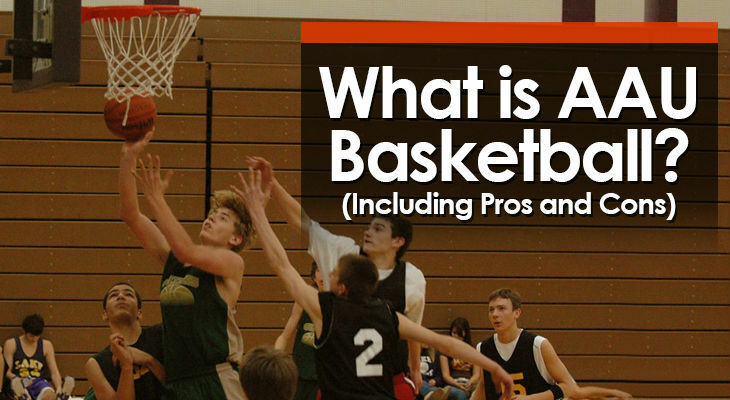 In this blog post I’ll do my best to describe what is AAU basketball, who can participate, when the season is, and also the pros and cons of playing. Traditionally, basketball has 5 specific positions on the court. Two guards, two forwards, and a center. 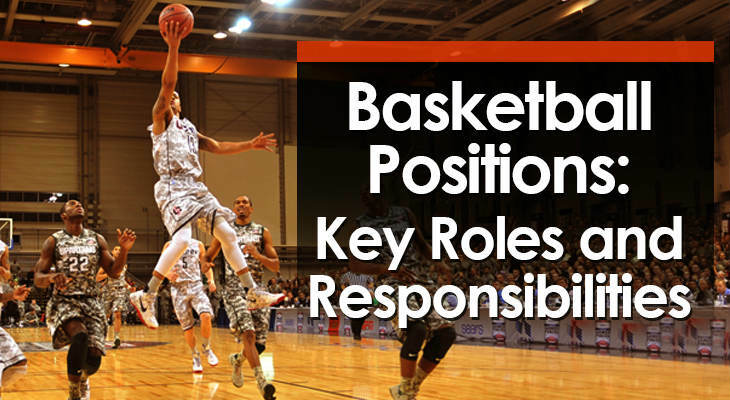 Each of these basketball positions has their own roles and responsibilities.